1x A circular cylinder (cylinder + seals + cuff) for Takraf Forklift Truck Model DFG 3202, 3202/N-A, 2002/1N, 2002/2N etc. 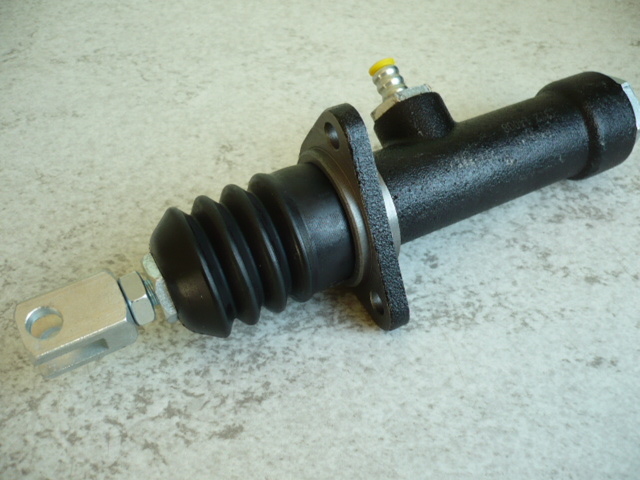 You are purchasing a original brake cylinder for VEB Forklifts made in Germany. The exact amount you can enter below the price under number. 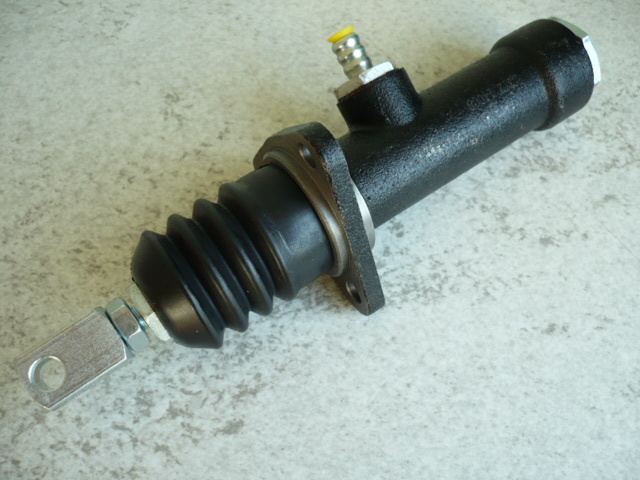 Brake master cylinder for VEB Takraf Forklifts Typ VTA DFG 3202 Paul Fröhlich / platform. Total length of the casting: 145 mm.